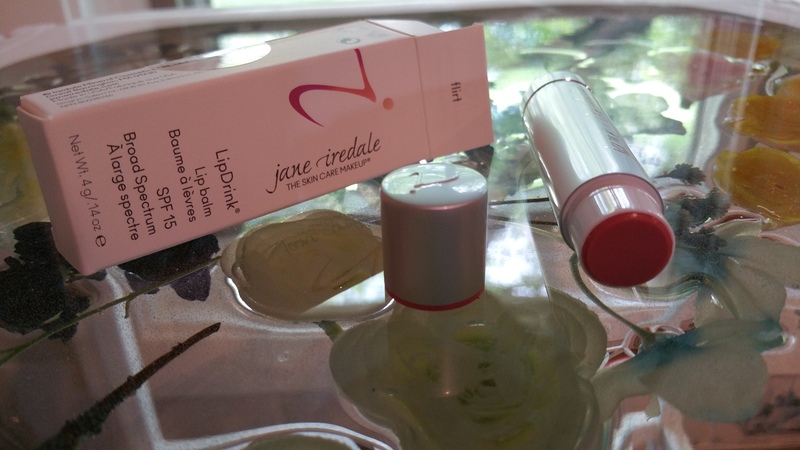 This is a quick post to show Jane Iredale’s new shade of Lip Drink: Flirt. 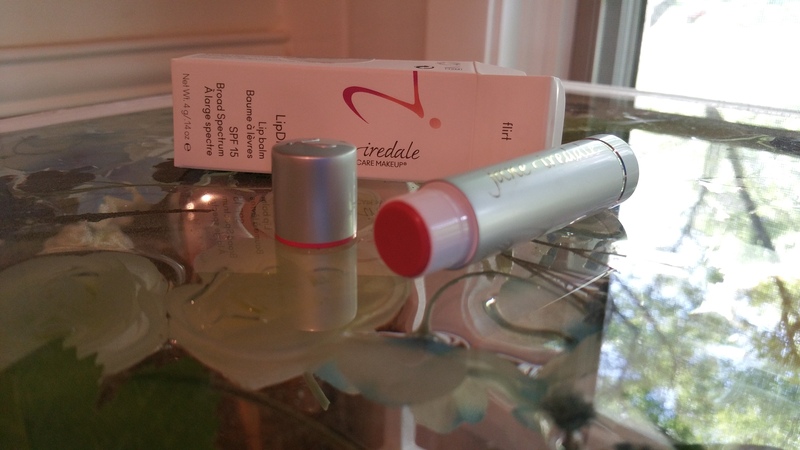 I am planning a longer round-up post to show more mineral SPF lip products, but I was excited to get this new shade from Jane Iredale and wanted to show it to you. Also, I want to say that Jane Iredale’s customer service is second to none. I am not an affiliate of Jane Iredale, but I wish I were! 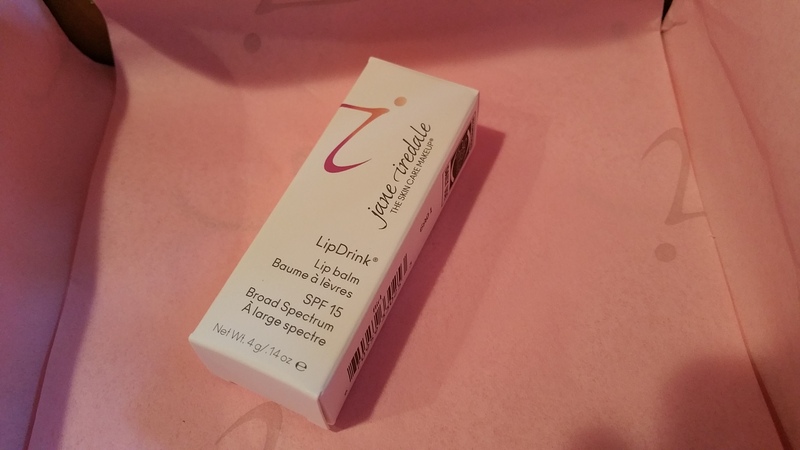 I ordered this new Lip Drink on May 10. Today is May 12, and I already received it. Thanks to my awesome USPS man and Jane Iredale’s customer service, I am happy as a clam! The shipping was free and fast. 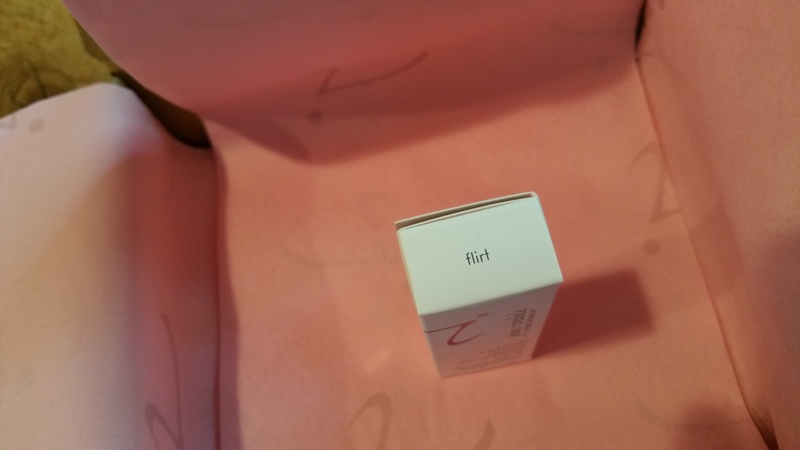 The product came beautifully packaged in pink tissue paper with a hand written note. The website has the easiest checkout of any site aside from Amazon. And, just a bonus, I am lucky that I do not get taxed on the website’s purchases based on where I live! Overall, I really couldn’t ask for more. Ok, so let’s look specifically at Lip Drink in “Flirt”! 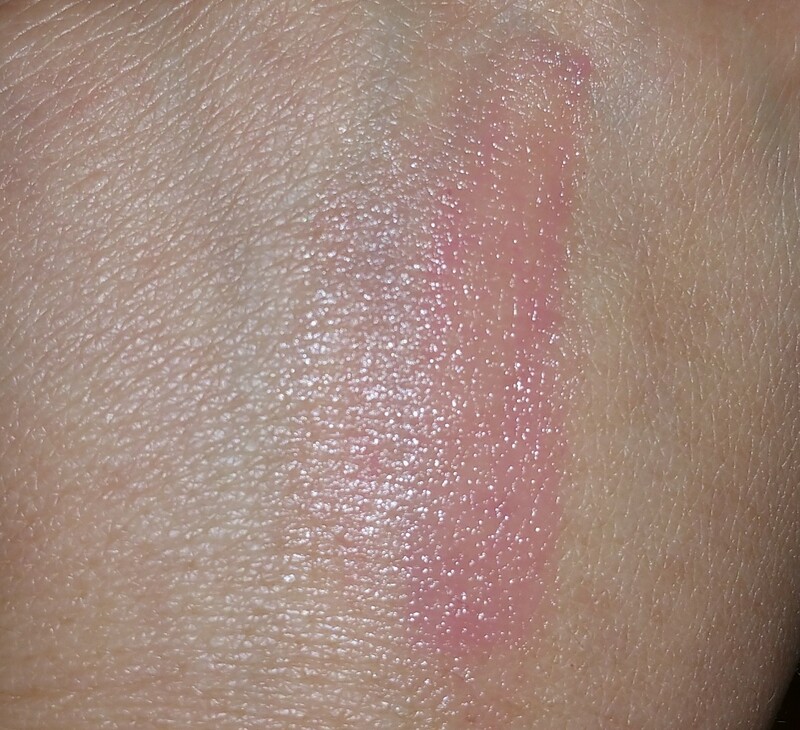 Flirt is what I’d call a sheer, medium pink color. “Crush,” which I used to think was pink, is actually more purple than Flirt. Surprisingly, both Crush and Flirt have left a tint or stain on my lips even add wearing off. These both feel like true lip balms, and both give a natural / matte look to the lips. The SPF, lack of petro chemicals, and ingredient list as a whole, is what makes them so desirable in my eyes. 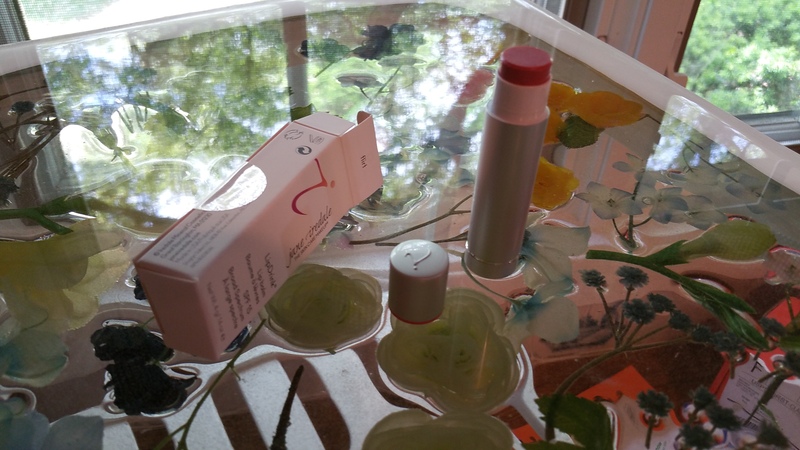 Subscribe to be notified when I post a full review of Lip Drink, as well as comparison swatches with “Crush” and other physical sunscreen lip products!